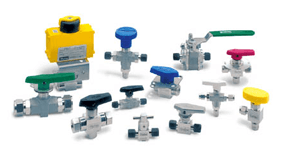 As leading exponents of control and instrumentation solutions, Fluid Controls has an extensive range of fluid control products for industrial applications. 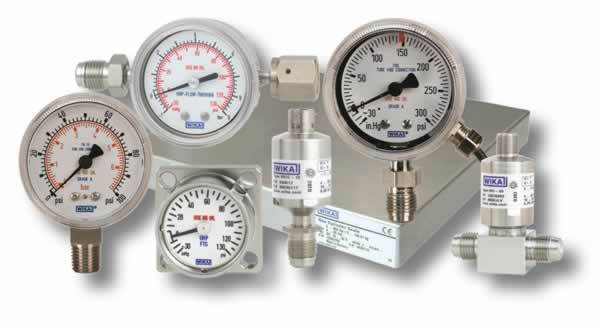 We stock everything from compressed air and pneumatics systems from Norgren; to level measurement tools from Wika; a broad range of fittings from Parker; gas sampling equipment from ADI; and process valves from Bürkert. 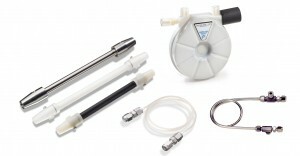 At Fluid Controls we pride ourselves on giving you the best possible products and service. We can offer full installation and service facilities for all of our products, as well as on-site training and technical back-up. 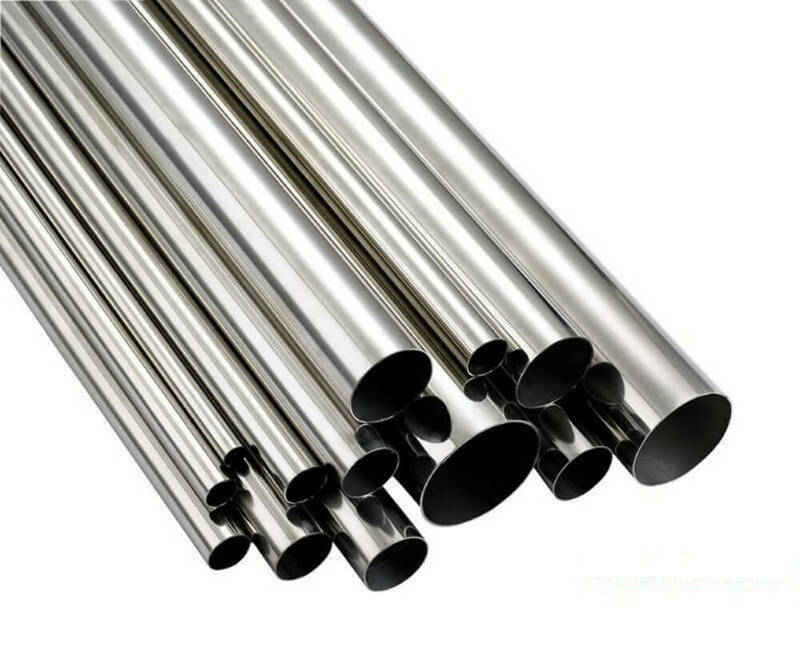 Parker has been operating for 47 years in the UK, providing quality services and products to its British OEM customers. 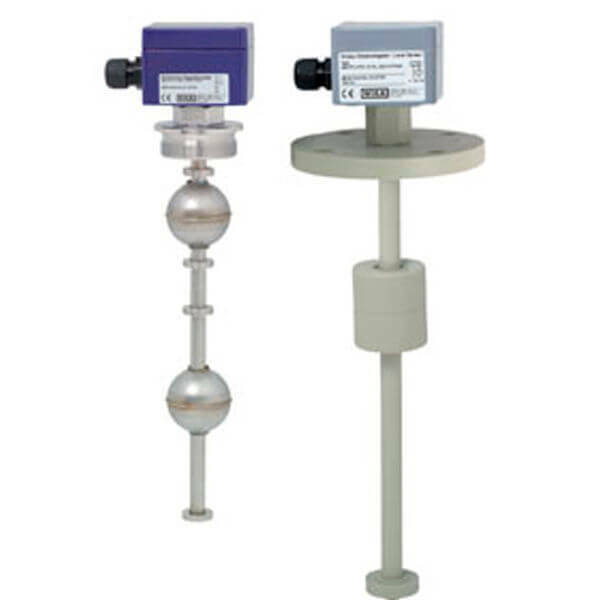 Parker provides the broadest range of products available from any single supplier. 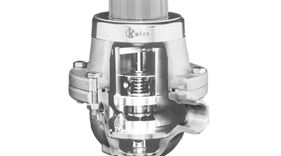 This is supported by expertise in nine major technologies: hydraulics, pneumatics, electromechanical, filtration, process control, fluid and gas handling, sealing and shielding, climate control and aerospace. 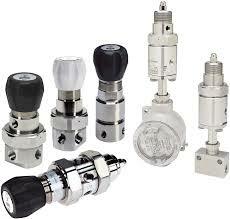 Bürkert Fluid Control Systems is a world leading manufacturer of control and measuring systems for fluids and gases. With a wide range of solenoid coils and standard process valves, they also have the facility to adapt and develop existing technology to suit your needs. 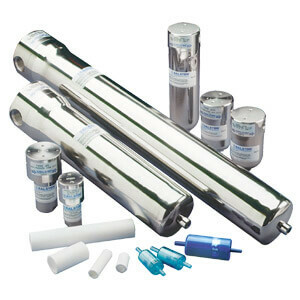 Their products are ideal for a wide range of applications and are used in industries such as Water Treatment, Hygienic Processing, Gas Handling and Microfluidics. 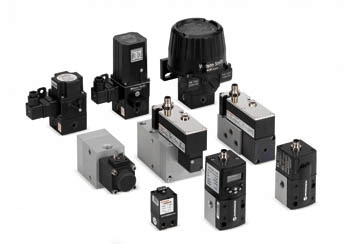 Norgren offers a wide range of high quality pneumatic and fluid control products such as actuators, air preparation products, fittings and valves. Proven product brands including Lintra, Excelon, Pneufit, Martonair, Enots, Herion, FAS and Buschjost make Norgren’s product portfolio one of the strongest in the industry. 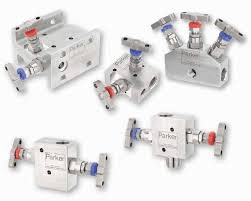 We can also supply Wika Gauges, Thompson Valves Regulators, Malema Flow switches, Perma Pure Nafion Products and also carry large quantities of Valex Electropolished Tube and Fittings available from stock. Speak to one of our knowledgeable and experienced advisers today to discuss our full range of products. 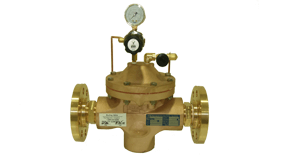 Call us on +44(0)118 970 2060 or email fluid@fluidcontrols.co.uk to discuss your application specifications.